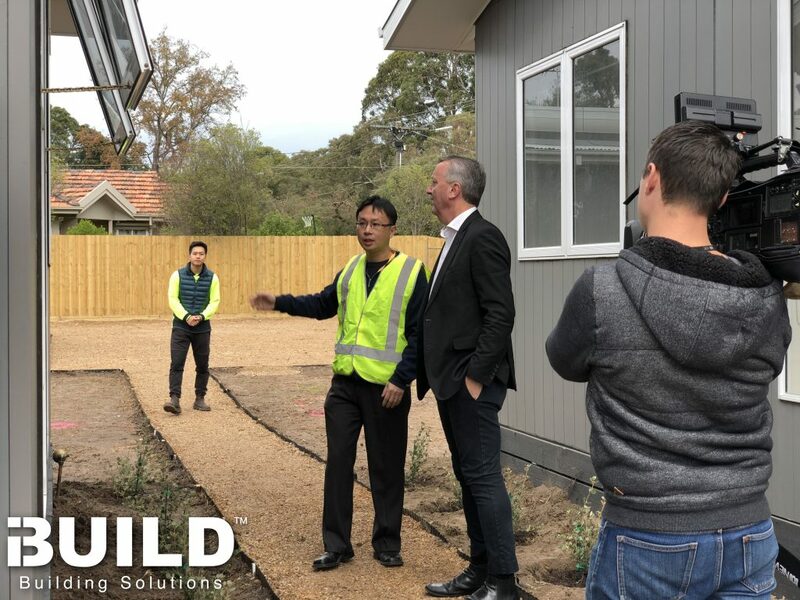 iBuild’s housing project that aims to accommodate Victoria’s homeless population has featured on ABC News. The project is nearing completion in Brighton East where six modular, transportable units are being erected to provide a safe housing solution for the state’s rough sleepers. The plan is part of the Victorian State Government’s $9.8 million Towards Home initiative which was announced in January 2017.
iBuild was tasked with the design and construction of the units in Brighton East after the suburb was selected on criteria such as proximity to local amenities and availability of community services. Housing Minister Martin Foley recently visited the project site that is due for completion in August this year. Mr Foley used the visit as an opportunity to call upon the federal government and community to take action in tackling homelessness and housing affordability. “There are many ways which we are working hard to respond to the homelessness crisis in our community,” Mr Foley said. The ABC news report sheds light on the homelessness crisis in Australia where there has been a 22% increase in demand for homelessness services and 20% increase in rough sleepers from 2011 to 2016. The older generation is also being affected by the crisis. Between 2006 and 2016 there has been a 55% increase in the number of elderly people experiencing homelessness. 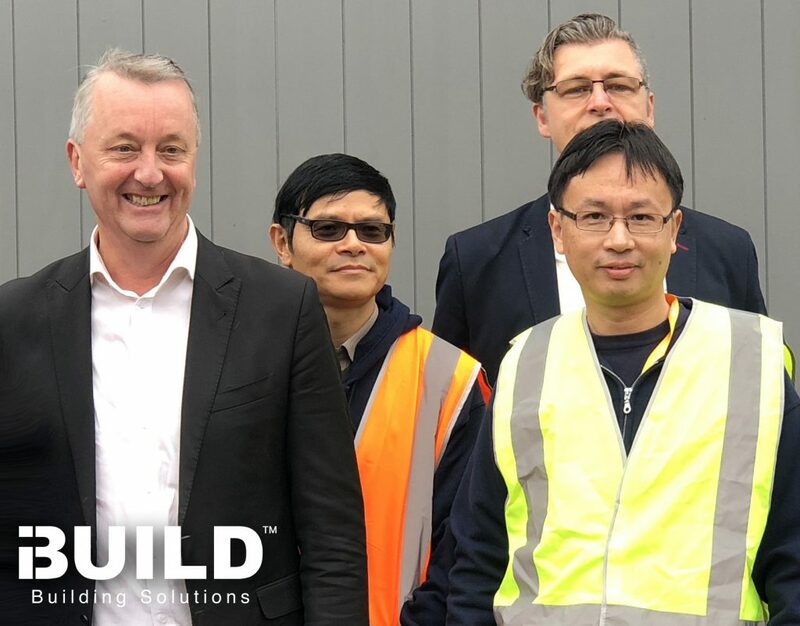 The state government’s Towards Home project is planning to deliver 40 transitional housing units and 30 new modular and relocatable homes across Melbourne over the next two years.